LEO Technologies understands the mission and challenges facing first responders. 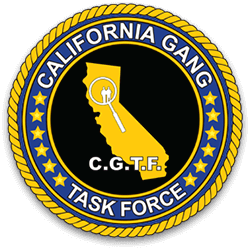 LEO Technologies is the sole corporate sponsor for the nonprofit organization known as the California Gang Task Force (CGTF). LEO Technologies and CGTF first teamed up for corporate sponsorship at the 10th Annual National Training Symposium in Garden Grove, CA in November 2017. There was an immensely positive reaction to LEO Technologies’ presence, and it allowed CGTF to spend additional money on its membership that CGTF may have otherwise used for operational needs. A long-term relationship with LEO Technologies has permitted CGTF to have funds to support its strategic goals of making the State of California and its prison and jail system a safer environment to live and work. LEO Technologies is also a significant supporter of the CGTF Collegiate Scholarship Program for families of Law Enforcement members associated with the CGTF. The National Sheriffs’ Association (NSA) officially announced that LEO Technologies, LLC (formerly known as Circinus Law Enforcement, LLC) agreed to be a Corporate Partner Sponsorship with the NSA during its Annual Conference 2017. LEO Technologies hosted the technology expo with key personnel from around the country and discussions were held regarding necessary resources, state of the art technology options and applications for new information aggregation and other intelligent policing strategies and processes. 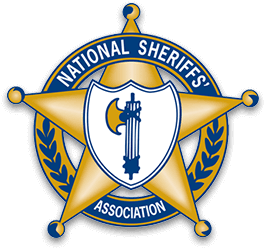 LEO Technologies continues to be an active Corporate Sponsor with the National Sheriffs Association.